Hey guys! 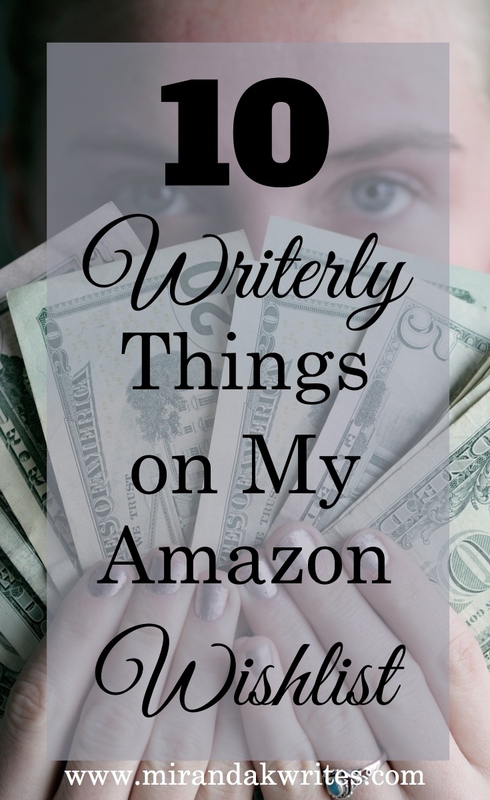 Today I wanted to have a little fun exploring some awesome writerly things on Amazon! Over the weekend I shared a photo of myself on vacation wearing a shirt that said "I turn coffee into novels." A lot of you seemed to really like it and asked where you could buy it (Amazon!) 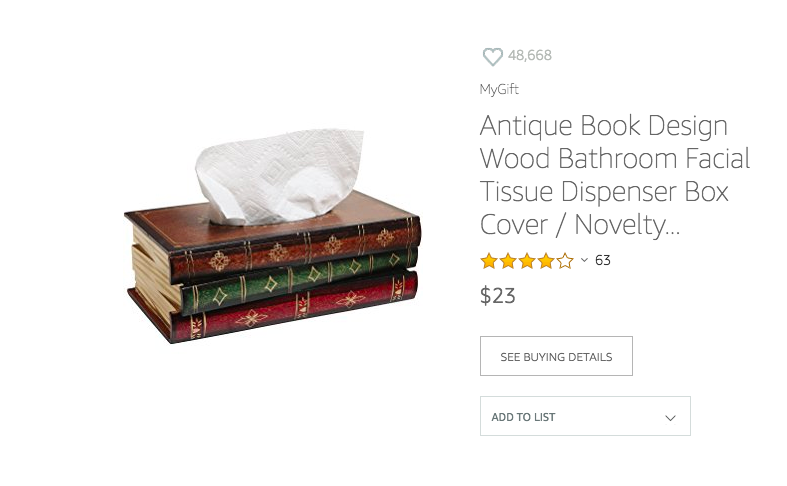 So, I thought it would be fun to take a look at some other really awesome aesthetically pleasing things you can buy! 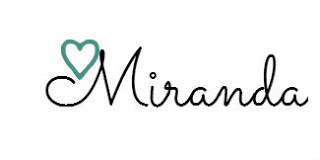 All of these items are linked if you want to check them out for yourself! 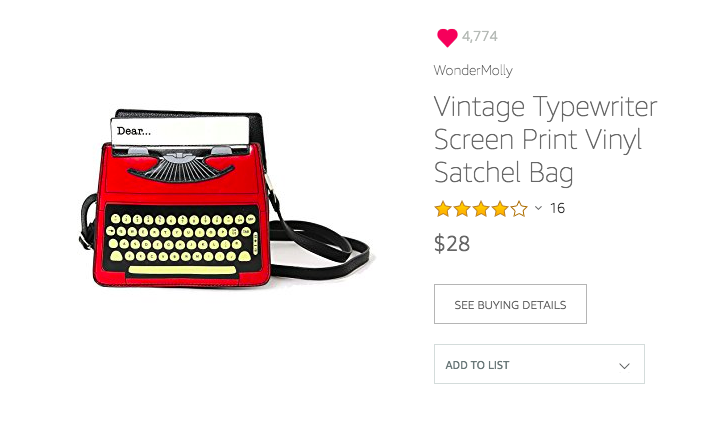 I have had my eye on this bag forever. I absolutely adore it! It's red, it looks like a typewriter, and it holds stuff. What more could I possibly need? 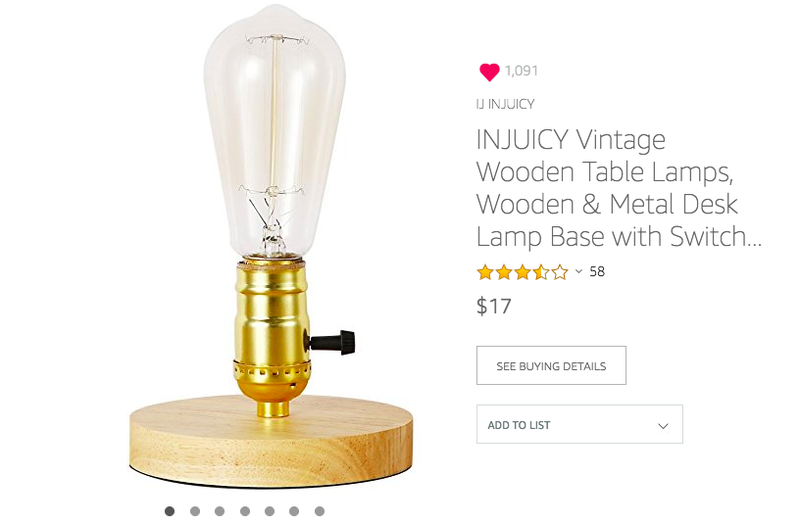 I've always been a huge fan of vintage lamps and lightbulbs with that Edison feel. Why? I don't know. They just feel cool and writer aesthetic-y. I mean, how cool would this look on my desk? Or your desk? I love it! 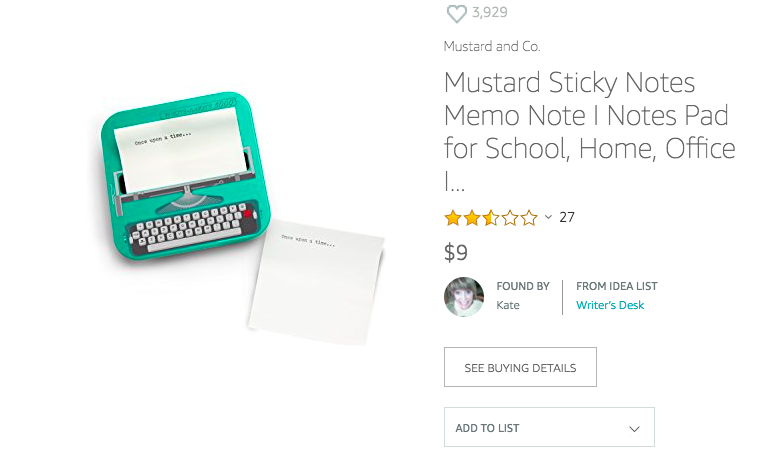 ARE THESE NOT THE CUTEST STICKY NOTES EVER? The reviews don't seem to be that great, but still--these are super cute and I would love to have them on my desk. You know, with the other thousands of sticky note pads I rarely ever use. 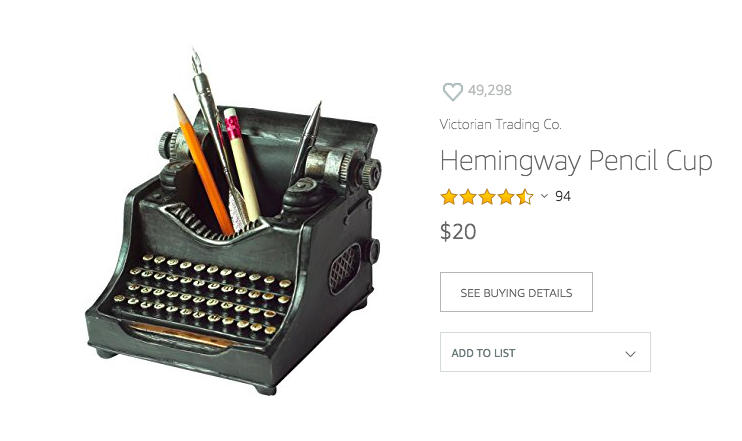 Yes, I know I have a lot of typewriter stuff in my wishlist. But do you really blame me? LOOK AT IT. Need I even describe why I love this? 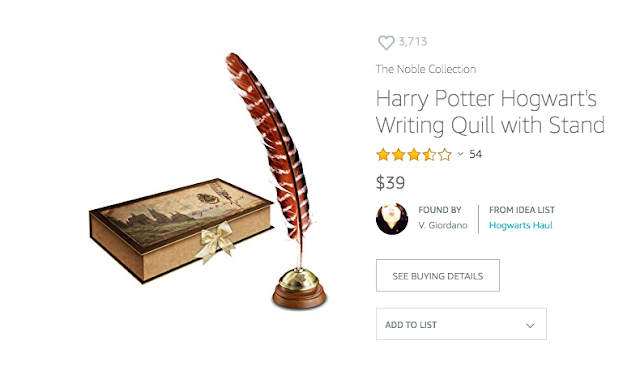 I've always wanted a writing quill, and this one is Harry Potter themed. That just makes me want it even more. Totally unnecessary, and yet totally on my wishlist. I WILL own this one day! I love everything about this mug. 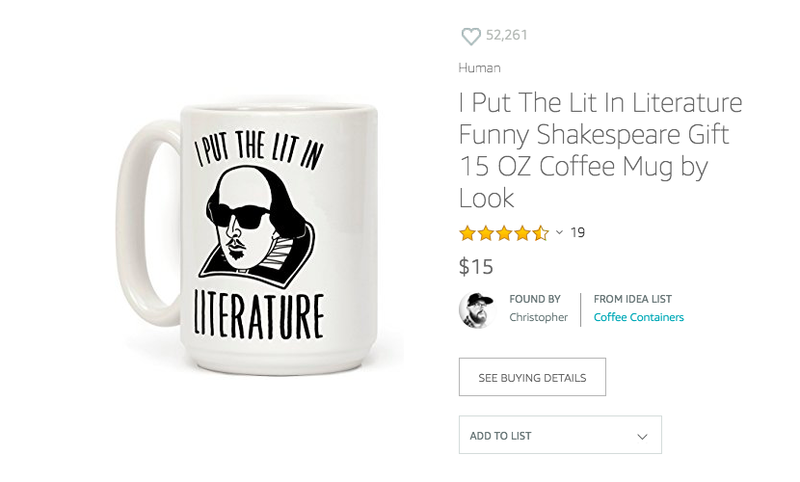 The only reason I don't own it is because I already struggle cramming all of the mugs I own into a cabinet. It's a writer's block notebook made to look like a block of wood. 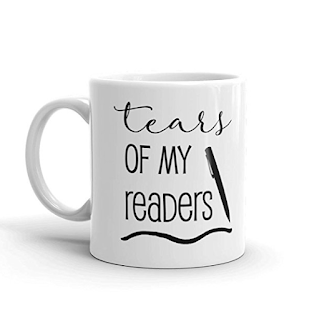 It's the epitome of puns and sadness and I WANT IT. The best part about this necklace is that it's only $3.99! And yes, it's actually good quality. I own it and I get compliments on it all the time! There are SO many things I could buy on Amazon if I had oodles of money to spend. What about you guys? 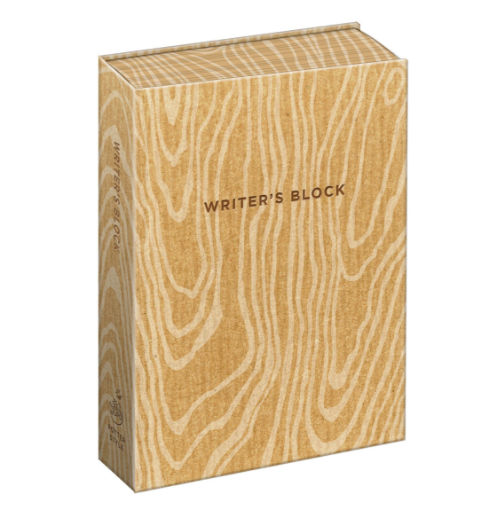 Have any favorite writing products I should know about? Let me know below! 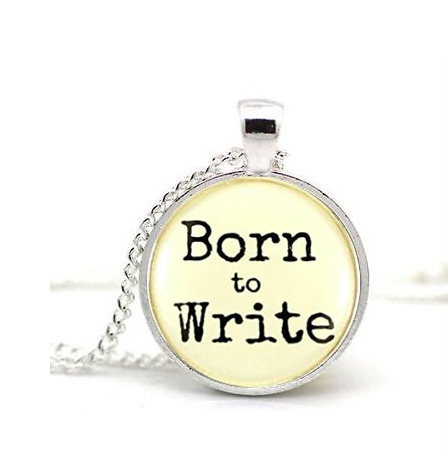 The Writers Not Writing Tag!